VIEW, View & View! 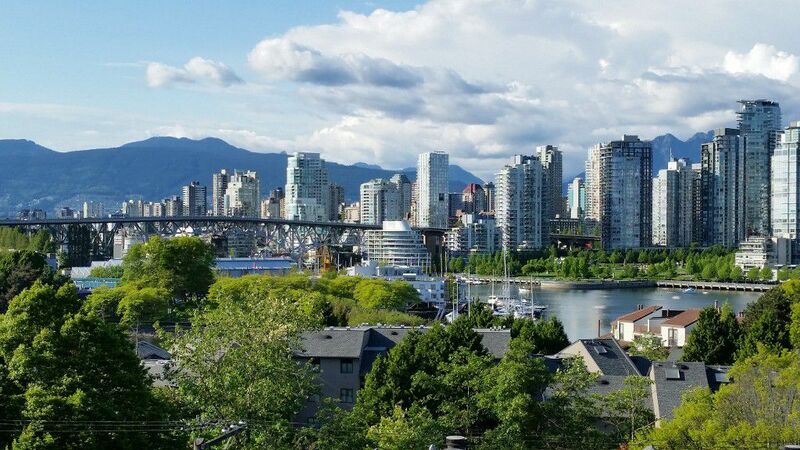 This QUIET townhouse has a gorgeous view of the water, False Creek, & downtown. The main floor entrance leads you to the Master Bedroom, a second bedroom, laundry, and a full bath. Head upstairs to the WOW view, which can be savored from the open concept kitchen, dining, & living room OR, head up to the rooftop deck where there is no mistaking you are in Vancouver. Watch the boats while you dine. This townhouse is located on the QUIET side of the building and is a must see. 1 parking, 1 storage, rentals allowed, & pets allowed. New carpet and rooftop deck railings just installed. Viewing by appointment.